Bethany Welcomes From the Heart Quilt Shop! 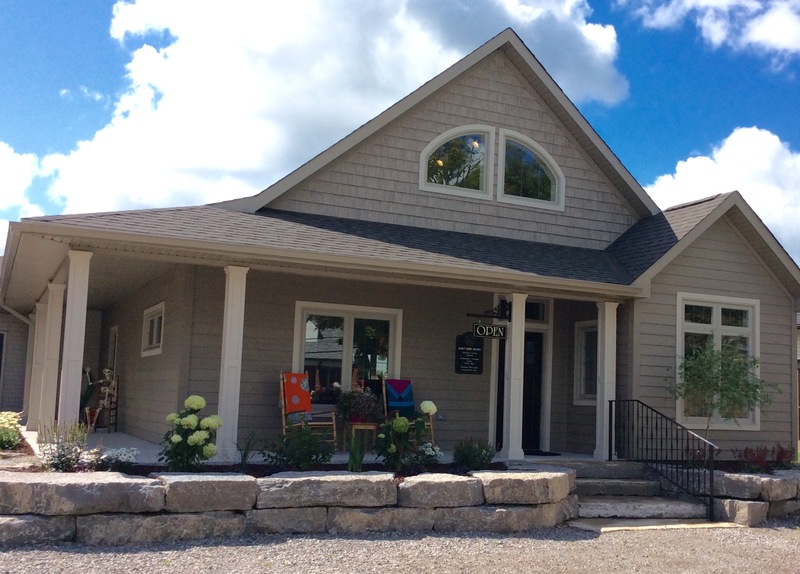 Great news for the quilters in the area, a new Quilt Shop has opened in Bethany! 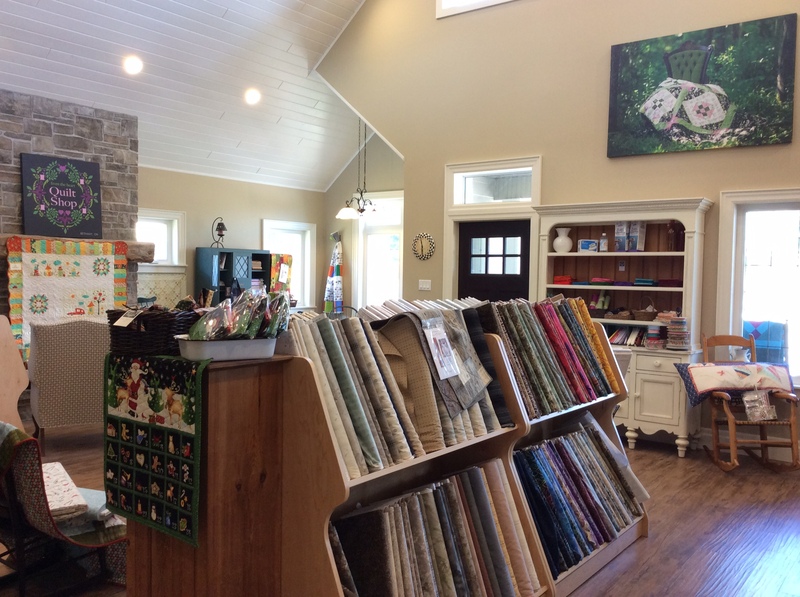 From the Heart Quilt Shop, owned by Cyndy Manol, opened on December 3 after completing the construction of a beautiful new home for the store. Natural light, a stone fireplace, and beautiful views create a welcoming atmosphere. A classroom, design wall, and what feels like miles of beautiful fabrics will leave you with a sense of awe at the sheer beauty of the store. Premium fabrics and supplies include Maywood Woolies, Japanese fabrics, Tulip Needles, Hand Dyed Wool, Organic Cotton, Aurifil thread, Crabapple Hill patterns and much more. 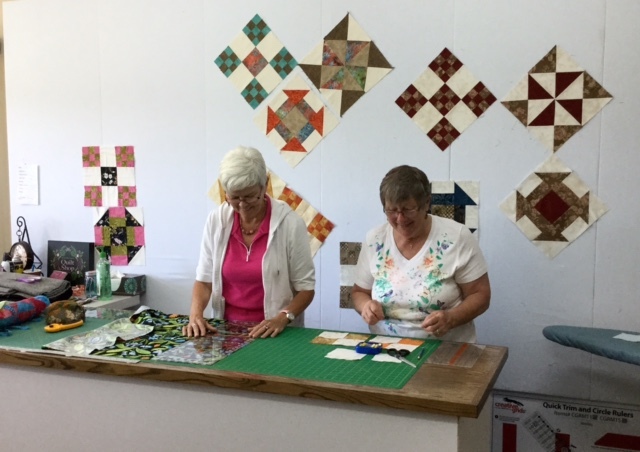 In addition you will find friendly knowledgeable staff to answer your questions or even fill out a gift certificate for your favorite quilter. If you really want to know what a business is like, read some reviews!